We have a large variety of quilt sizes on hand ranging from cribs to queen sized beds. 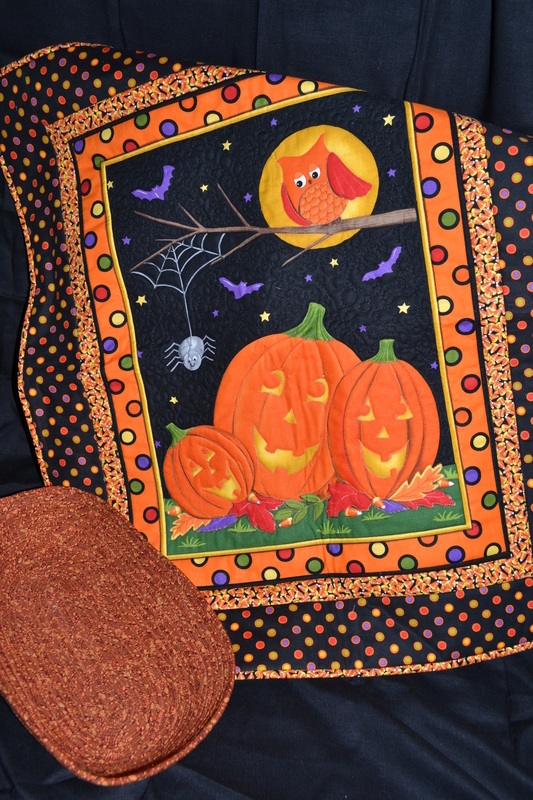 We also have a number of quilts that can be used as table toppers. 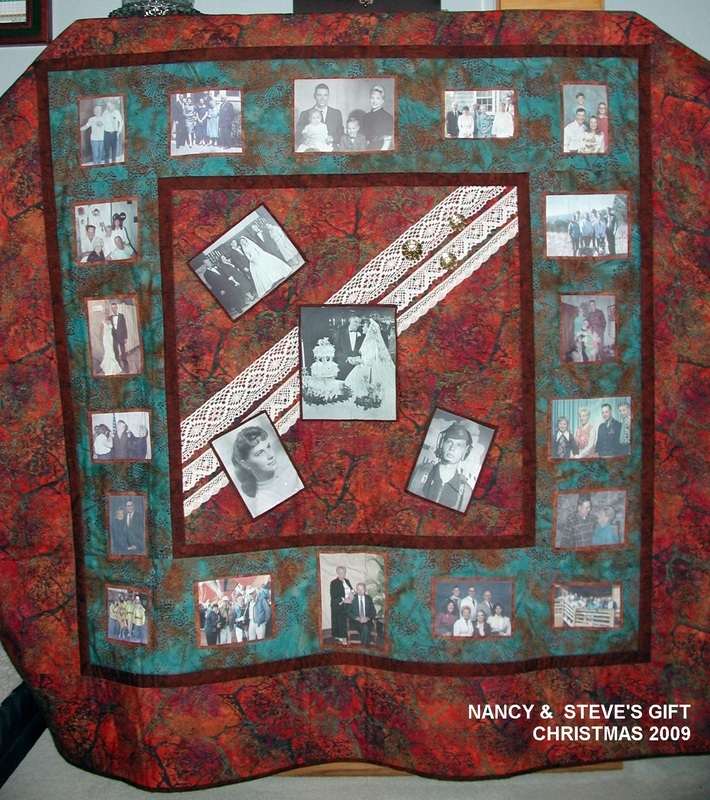 We are also happy to customize your quilt or wall hanging for your particular color scheme of special occasion. All of our quilts are made from high quality cotton fabric and cotton quilt batting.